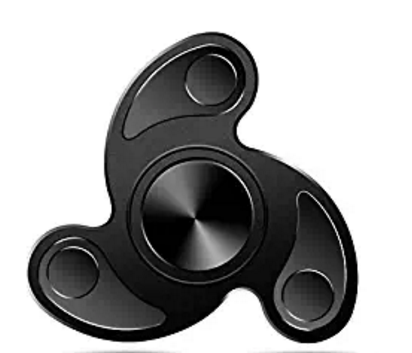 WHAT IS A FIDGET FINGER SPINNER ? 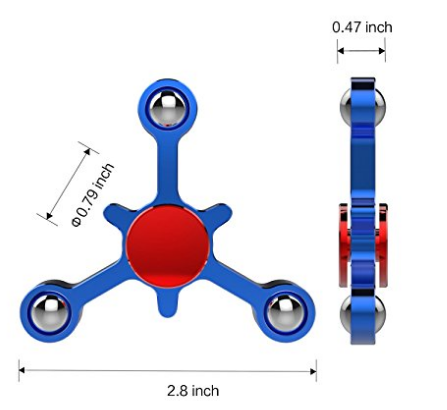 Finger spinners is also called fidget Spinners. 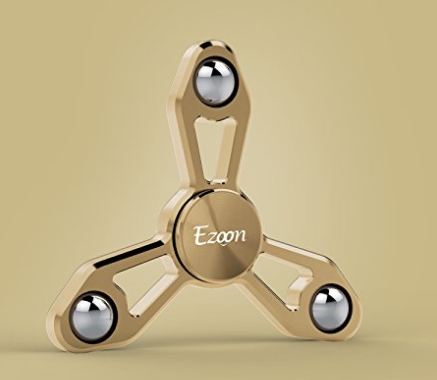 Which are one of the more bizarre inventions that the internet has helped create, primarily because besides helping people who have fidgeting issues, they have no purpose. They are marketed as products that can help you deal with other habits that you are trying to kick, like nail biting and smoking. Aside from that, they are also mentally beneficial, with some saying that they have helped to sooth the impacts of anxiety. There are plenty of low-cost fidget spinners on sale made out of ASB plastic and printed using 3D-printers. 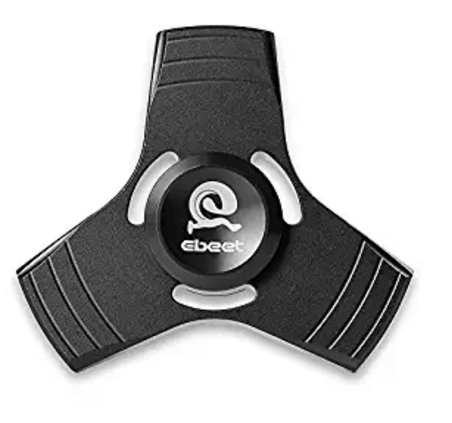 Have a search and you’ll definitely be able to find one below $20, and the great news is that they usually ship quickly so you’ll be spinning in no time. WHY ARE PEOPLE USING THEM? Fidget spinners’ popularity is a bit peculiar given that there’s no scientific evidence to prove that they are effective – their boom has been based on word of mouth and anecdotal experiences. But many suffer with at least mild forms of fidgeting, and have found hope with such a product. 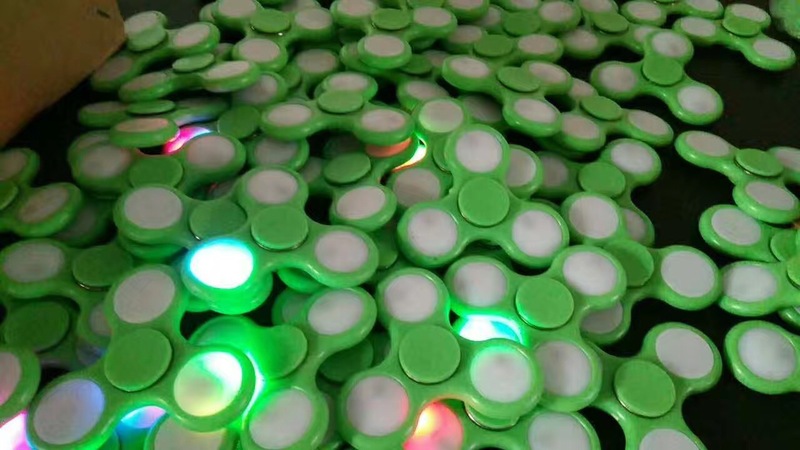 Furthermore, children and adults with ADHD are finding joy with fidget spinners as a way of exerting energy that they would otherwise have to do in a louder and more disruptive manner. Many people are thinking that they’re at least worth a try. 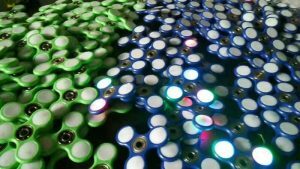 Fidget spinners were totally unknown in August 2016, so there’s no long-term data to suggest whether they will remain popular. However, the boom has been rapid with Etsy seeing new sellers emerge all the time. 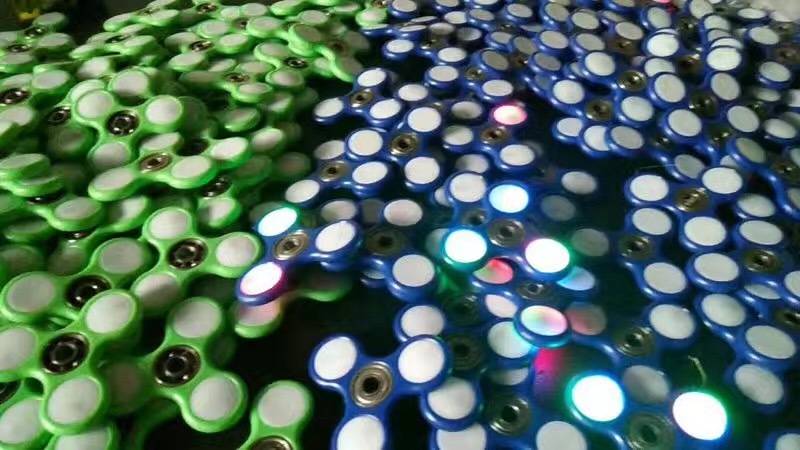 There have been plenty of toys that rose and fell over the years, and over the coming months we may get a better idea on whether or not fidget spinners are here to stay. Yiwu as the largest wholesale market, always first reflects to the new ideas and new products. 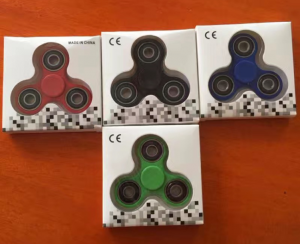 There are already many suppliers and factories crazy about this fidget finger spinner. Have a look of the pictures. Our company Yiwu Amanda Intl Group also dealt a lot fidget spinner recently. We have known very good factories and have strong back up. Our customers are wholesalers, retailers, Amazon/Ebay online retailers and so on. 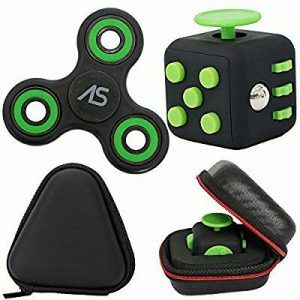 From our experience, we also would like to suggest that sometimes a change of your idea could make your items very hot selling. For example, changing of a package or having more products variety. Contact us to customize your own fidget spinner. But dont be crazy about this. LOL.